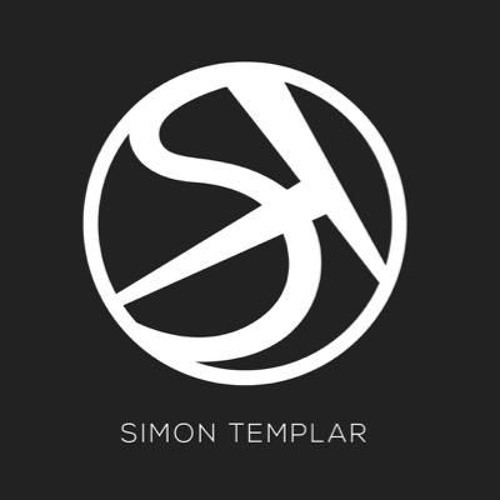 The Mist (Extended Mix) by Simon Templar. The Fog (Extended Mix) by Simon Templar. Morning Sun by Simon Templar. To the Stars III by Simon Templar. Bead Town by Simon Templar. The Fog by Simon Templar. Jing & Jang by Simon Templar. The Eternia by Simon Templar.